For those unfamiliar with Shopify, it is the fastest growing e-commerce platform out there today. 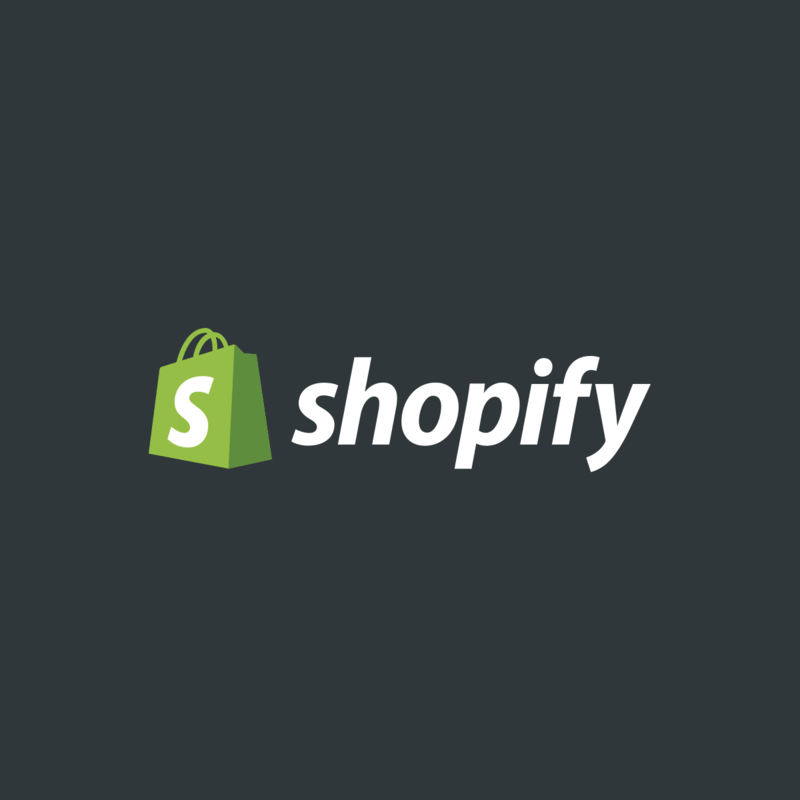 Shopify provides hosting, SSL certificate, admin panel, basic reporting, and payment gateway starting at $29/mo. As a front-end developer, my favorite feature of the Shopify platform is the theme code editor. It offers so much more than similar editors on other platforms, such as WordPress with WooCommerce. These files include your theme.liquid file, which is the “index.html” of a Shopify site. You’ll include everything you need in your <head> tags, and inject the other sections of your website. 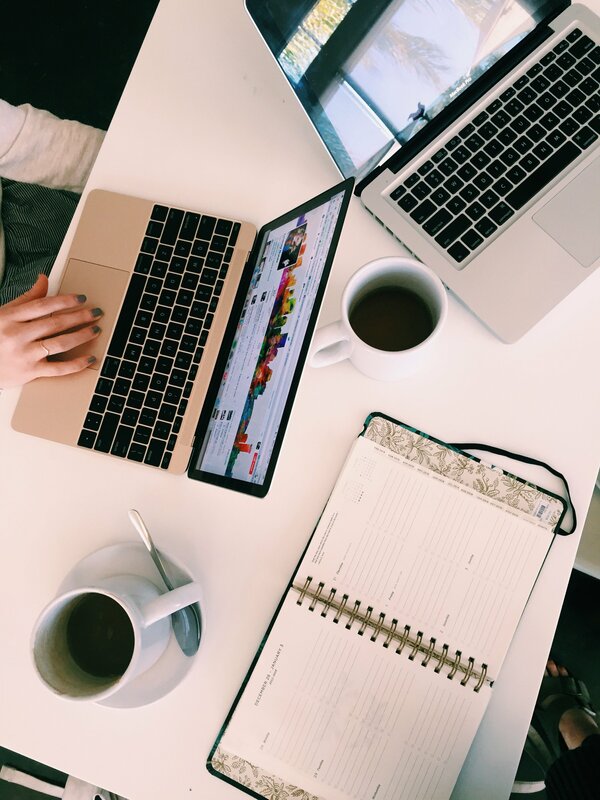 Templates includes all of the styles that you can apply to product pages, blog posts, your cart, customer login pages, etc. If you have a lot of products on your store, but need some of them to be in “Style A” and others to be “Style B”, you can just add a 2nd product template and assign it to the products you need. This is the newest feature of the Shopify theme framework. Sections are blocks of code that allow you to add features to the home page of your theme. You can then use the theme customizer panel to move them up or down, and change settings on each theme section. Each section Liquid file allows you to add JSON directly to it, so you can add configurable options directly to the theme customizer panel. will inject the code that is saved in ‘my-snippet.liquid’ directly into the file that you want it included on. Here live our images, fonts, scripts, and stylesheets. The best part of this section? SASS! Shopify allows you to write SASS directly into .scss stylesheets. Shopify compiles it when you save and you never even have to look at the .css file. Most Shopify themes (all the good ones, anyway) already have .scss files waiting for you. The only drawback here is that @import is not yet supported. The configs section contains 2 .json files. This file contains the values that will be available to the user in the theme customizer. You can easily edit this schema to add more options as needed! This is very helpful if you have a client who wants something that is variable added to their theme. Instead of hard coding it, you can give them a place to change the value of that content in the future, without having to dive into the code editor. The data file will contain all the live (and preset) values for configurable options within the theme. This includes anything that is in the theme customizer panel, and sometimes more. Common options are theme colors, site width, logo URL, font choices, etc. Stuff that you’ll see with any theme in Wordpress or a similar platform. Note: If you can’t find a configurable option in the settings_schema.json file, it is probably in one of the .liquid files in the “Sections” area. Sections are a new feature that allows .json to be added directly to the bottom of those files, instead of in one central location. The locales section will hold text strings of phrases used throughout the website. You can set any piece of text as a variable and place it in the locale .json file, in any language, allowing your clients to easily edit language throughout the site. For example: “Add to Cart” can be edited to say “Buy Now” throughout the entire site, if that string is available in the locales .json file. To see what strings are available for editing click on “Online Store > Themes > … > Edit Languate” from your Shopify Admin panel. You can build as many stores as you want for free, just head to https://www.shopify.com/partners to get access to a developer account.